L6 Pauquette Pines Ln Poynette, WI. 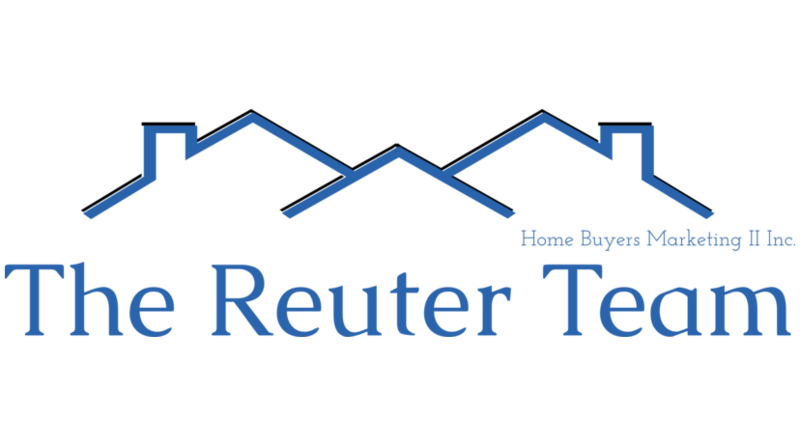 | MLS# 1849462 | John Reuter Realtor/Broker/Owner of The Reuter Team. Wisconsin Homes for Heroes Realtor. Proud to be the Top Homes for Heroes Realtors in Wisconsin and One the Top Homes for Heroes Realtors in the United States. Looking to build your dream home? 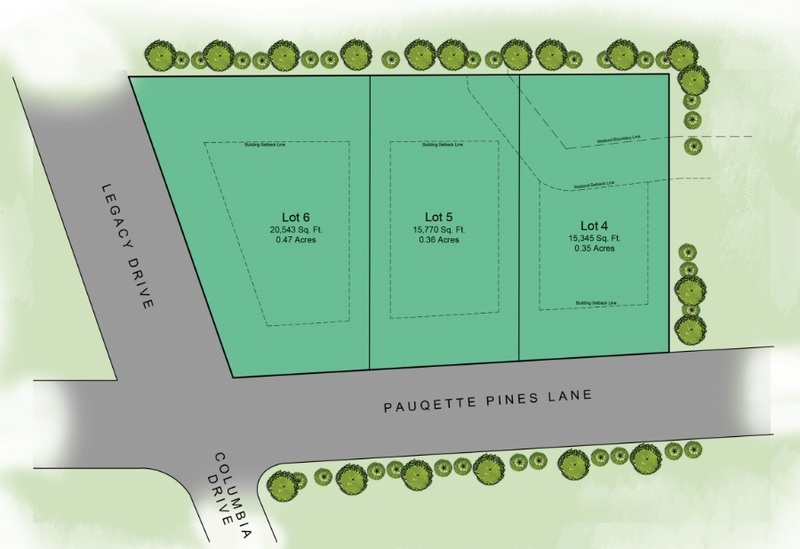 This large corner lot will give you the country feel with city water/sewer and is just off Hwy 51 in Pauquette Pines. Bring your own builder or use ours.